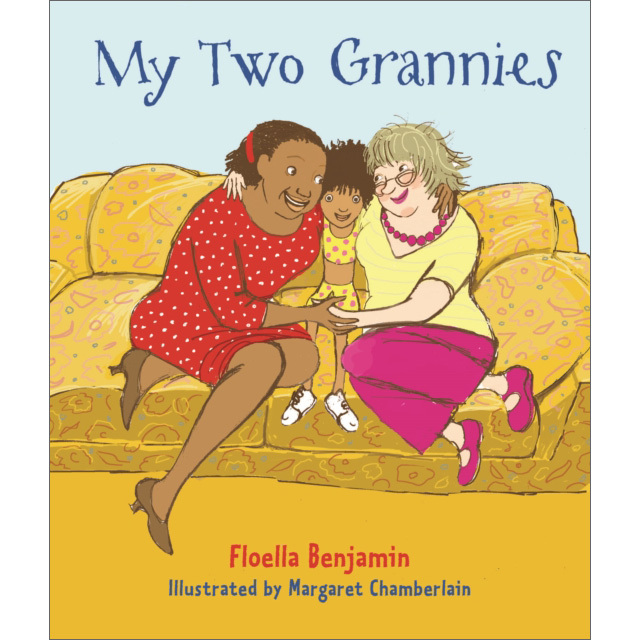 Alvina is a little girl who has two grannies who she loves very much. Granny Vero comes from the Caribbean island of Trinidad. Granny Rose is from the North of England. Both grannies come to stay to look after Alvina when her parents go away on holiday. But the two grannies want to do different things, eat different food, play different games and tell different stories. The grannies get more and more cross with each other, but Alvina thinks of a way they can do all the things their own way so the grannies can become best friends.